CGI has gained approval from the Federal Risk and Authorization Management Program’s (FedRAMP) Joint Authorization Board to become a secure cloud service provider (CSP). CGI joinsAutonomic Resources as one of only two firms approved by FedRAMP. 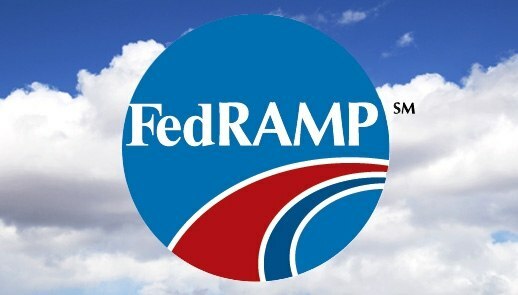 FedRAMP is a government program that provides a standardized approach to authorizing cloud products and services based on their security credentials. The Joint Authorization Board comprises of the Chief Information Officers of the Departments of Defense, Department of Homeland Security, and the General Services Administration who lead the direction of the program. This board provides a standard for cloud security assessment and moderating. Additionally, it simplifies the process for government agencies by eliminating the need for agencies to provide their own security evaluations. The authorization of CGI is an important landmark for all CSPs. Having both a large and small company approved by FedRAMP proves that the program works for companies of all sizes. In addition, the process of future CSPs getting authorized by FedRAMP will begin to accelerate as the Joint Authorization Board assessment process becomes further standardized. 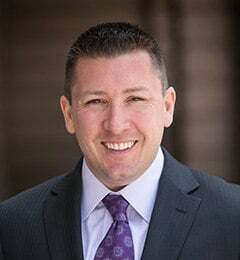 The current certification process is still in its initial phase, and the program is expected to go into full swing by spring. By reducing redundant security evaluations, this program will eventually reduce costs, time, and staff for agencies while providing them with efficient cloud solutions. With the consistent migration of public sectors into new cloud services and products, the timing of implementing this program is crucial for CSPs looking to make their way into the government cloud.